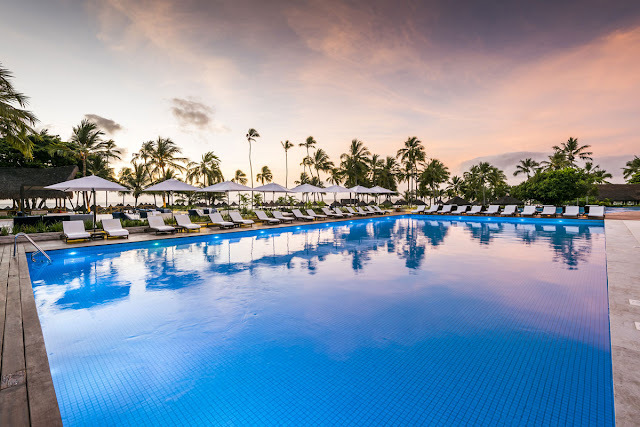 Tivoli Ecoresort Praia do Forte is located in the middle of a protected landscape on the north coast of Bahia, Brazil, just 55 km north from Salvador. 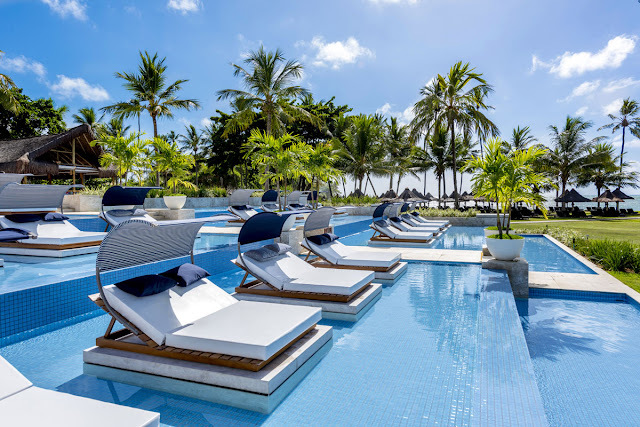 The resort is surrounded by coconut trees and 12 km white sanded beaches, protected by coral reefs that form dozens of natural ponds. The Thalasso SpaThalassso SPA offers 4000 m2 of well-being including a beauty salon, relaxation area, a large heated swimming pool with a whirlpool, three saunas, a bi-thermal circuit, cold water tank, and a rock path. It comprises 25 private rooms and provides a wide range of massages, beauty treatments and thalasso therapy sessions. 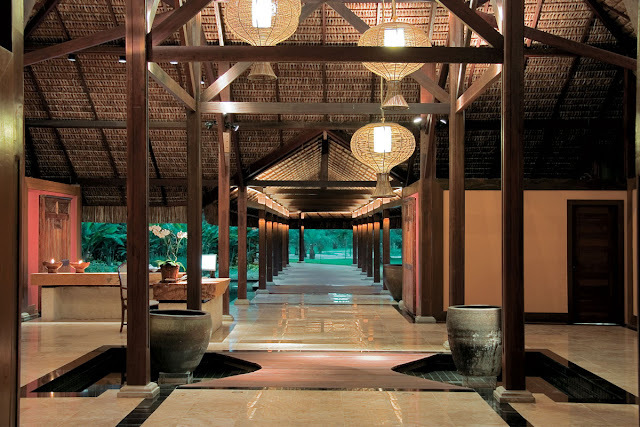 The hotel features three restaurants and four bars. 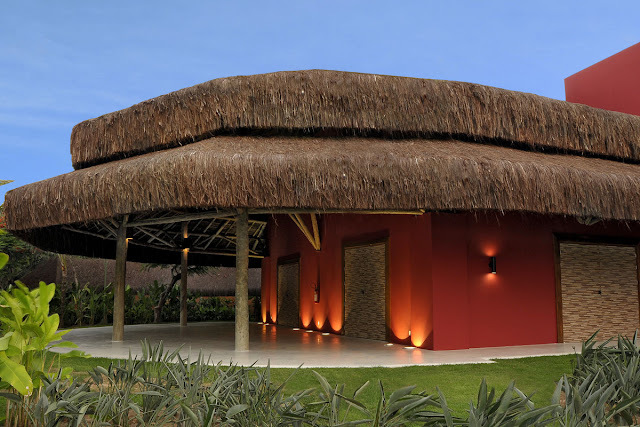 The Goa restaurant is famous for its variety at its buffet with more than 90 dishes from Bahia and international cuisine. 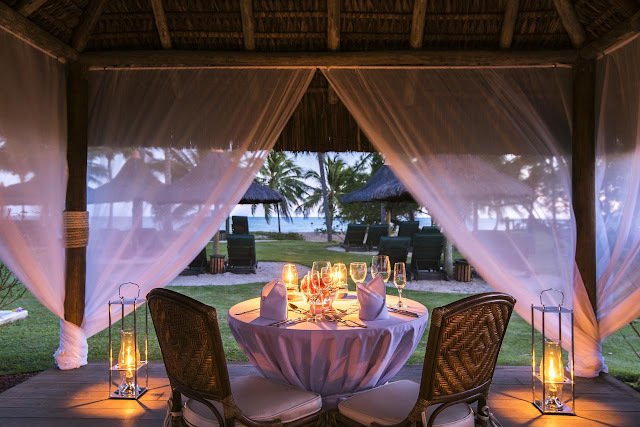 Another highlight is the À Sombra do Coqueiral restaurant with its view over the infinity swimming pool that merges with the sea. The à la carte menu is inspired by international and Mediterranean cuisine. 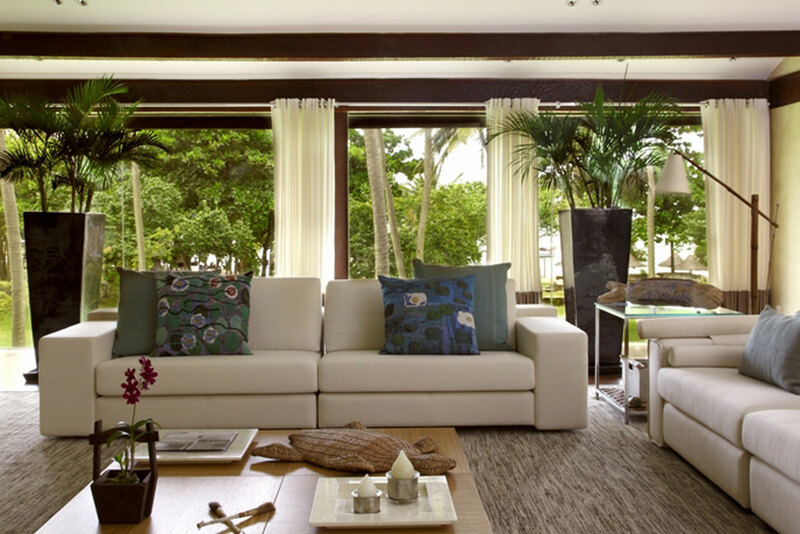 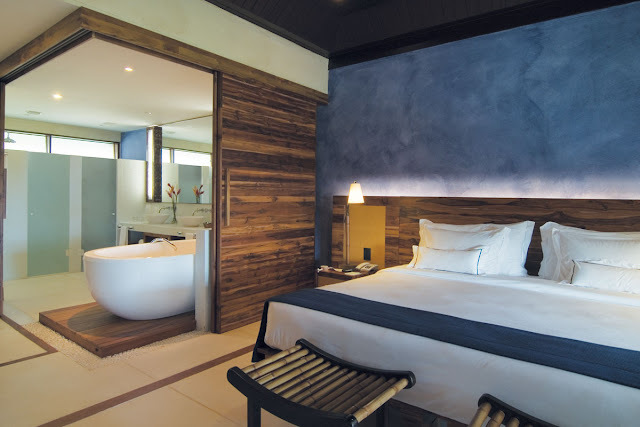 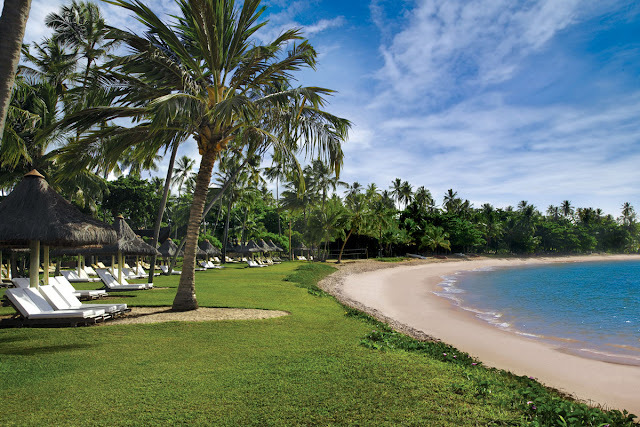 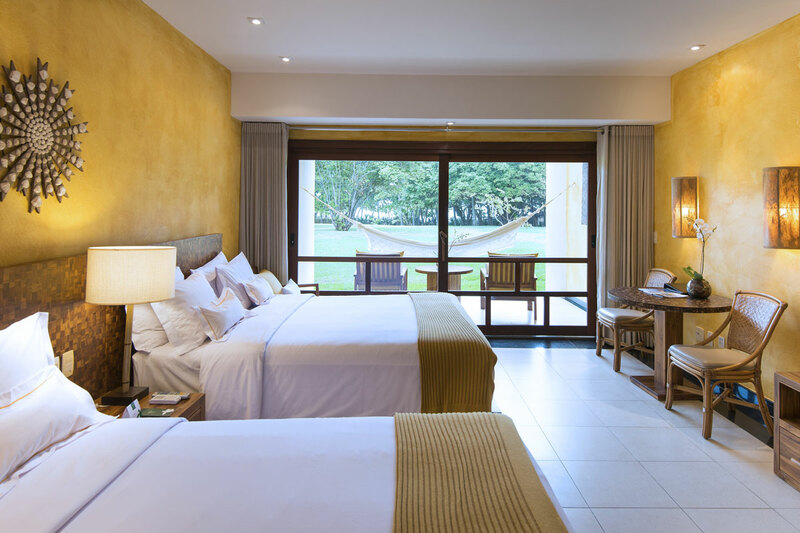 The Tivoli Ecoresort Praia do Forte offers 267 rooms and 20 suites in different categories. 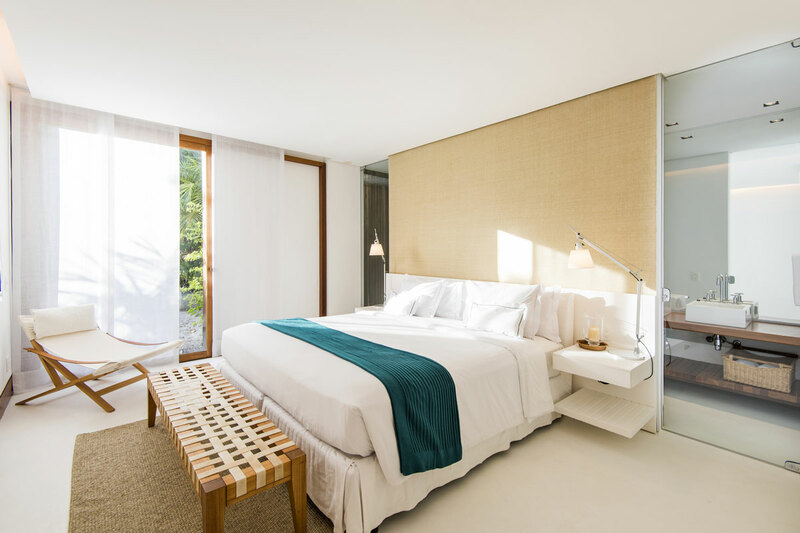 All rooms and suites offer sea views and are equipped with natural materials as well as decoration elements created by local artists. Can This Jet Bring Back Supersonic Travel?